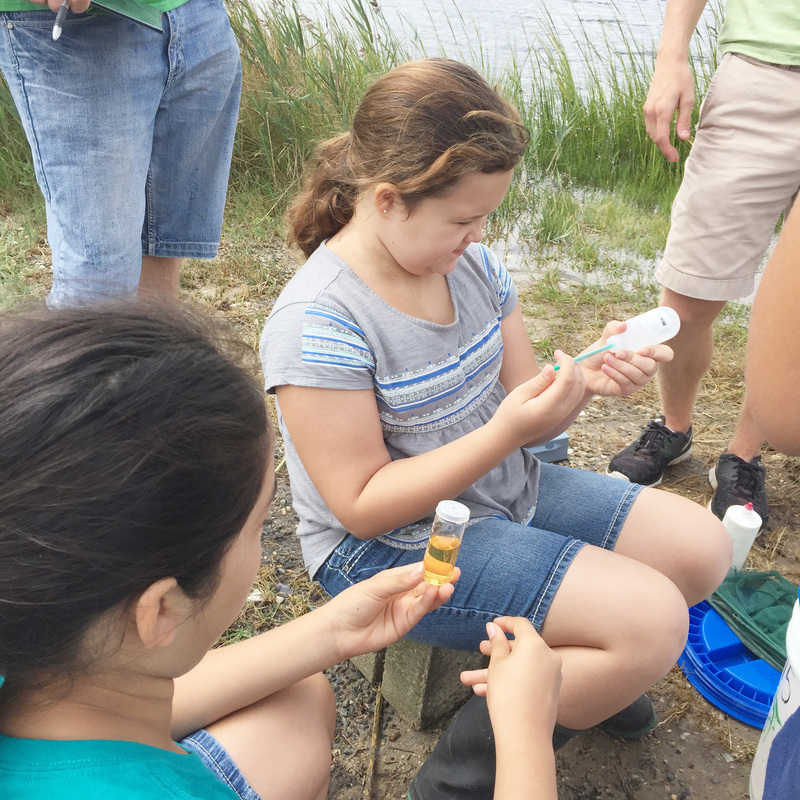 SPARK Citizen Science programs provide additional opportunities for families who have aged out of the SPARK program or for families with students in middle school. 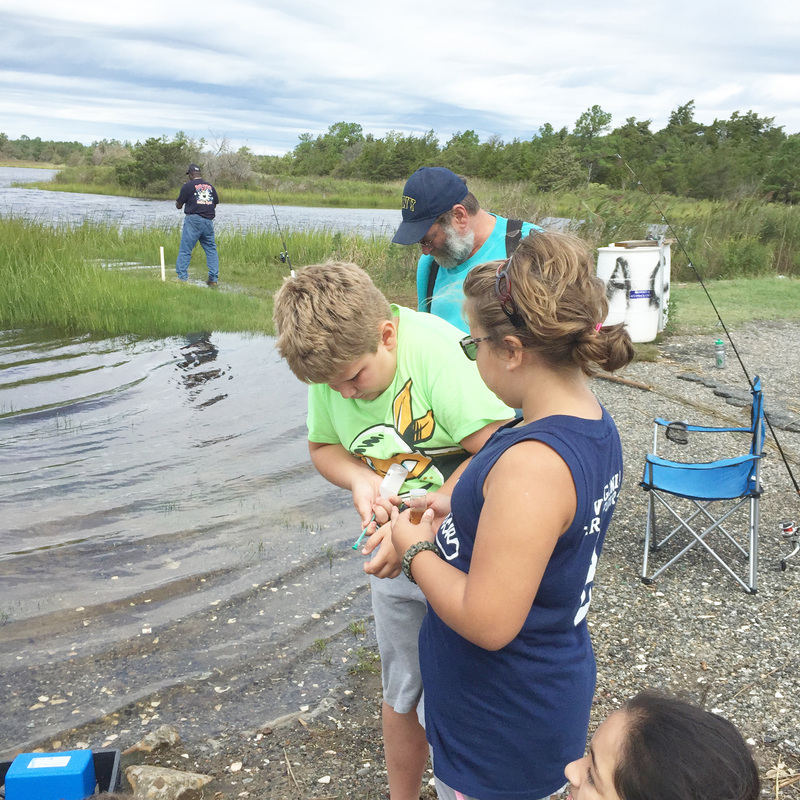 This program blends service learning, data collection, and exploration on the Eastern Shore. Creekwatchers meet on the first Saturday of every month to monitor water quality on Chesapeake tidal creeks, clean up litter, and explore creeks on kayak. Data is collected and submitted to the Department of Environmental Quality through its Citizen Science Monitoring Program. SPARK Creekwatchers is funded through a DEQ Citizen Science Grant.